When you live or work in New York City, you just never know who or what you’re going to see on an average Wednesday afternoon. 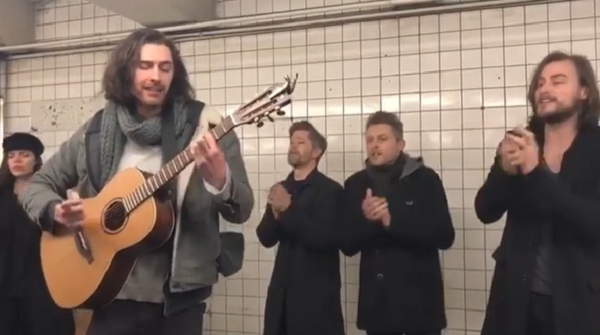 On March 6, 2019, weary NYC commuters who happened to wander into the Rockefeller Center subway station were treated to something a bit unusual: a pop-up mini-concert by Irish singer/songwriter Hozier. Hozier was in the city to perform at a charity concert called Love Rocks NYC! 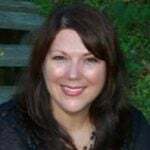 The benefit concert at the Beacon Theatre also featured legendary performers like Nancy Wilson of Heart and Robert Plant of Led Zeppelin. 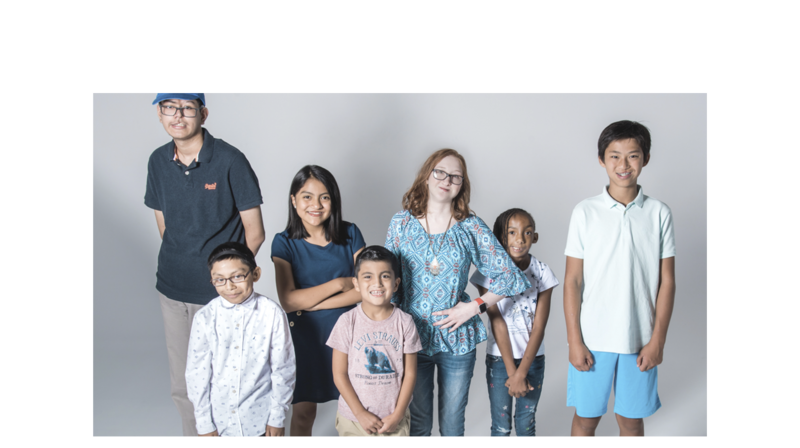 The concert is held each year to raise money for the God’s Love We Deliver charity, a service that provides nutritious meals to clinically ill people in the New York City area. 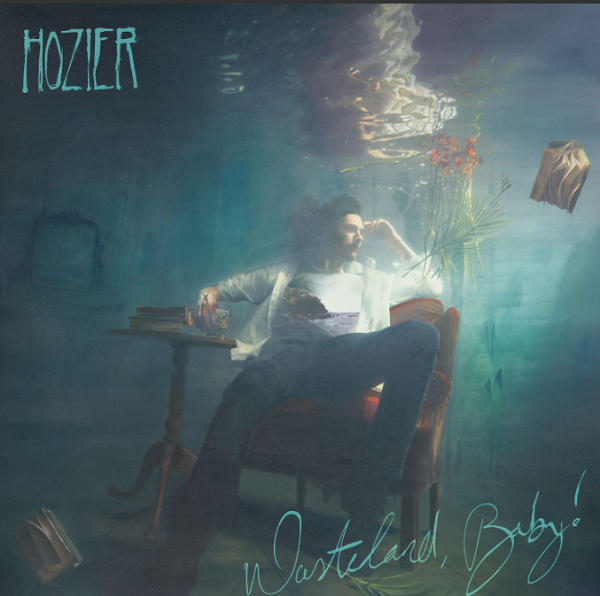 Hozier is also currently promoting his new album “Wasteland, Baby!” before kicking off a tour. 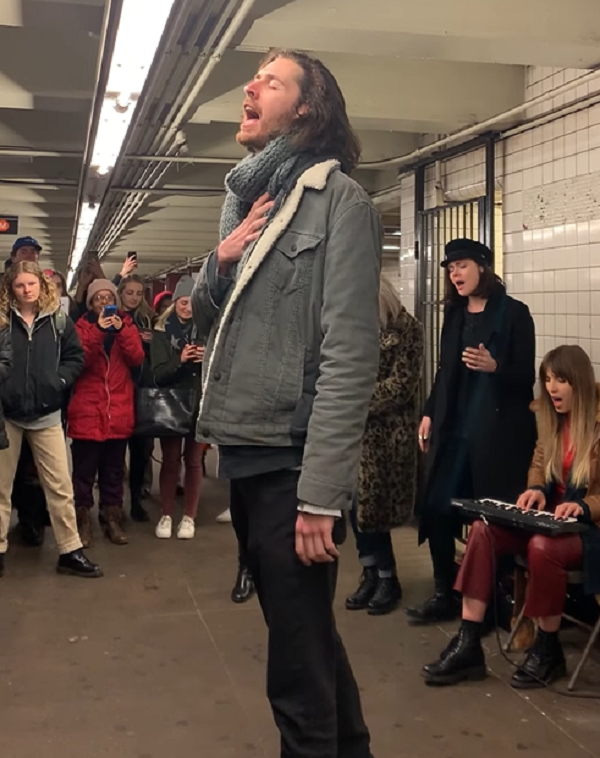 Perhaps he was just warming up his vocal cords when he popped into the subway that day, bringing with him a portable keyboard, violinist, and several backup singers. At any rate, New Yorkers were thrilled to see the famous young singer in action! 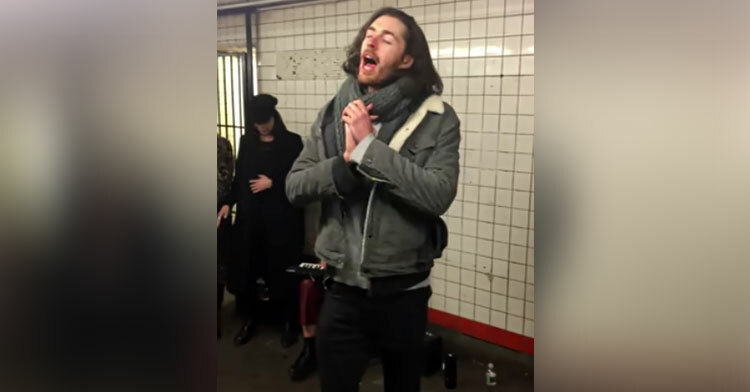 “Dropped in on some New Yorkers’ commute home tonight to perform a few songs from my new album in a quick subway session,” Hozier wrote on Instagram. There are several recordings of Hozier’s pop-up concert online, and all of them serve to remind us of how supremely talented this man is! He manages to sound great without any audio editing or fancy studio enhancements, which is practically unheard of in this day and age. If his goal was to drum up interest in his new music, mission accomplished! 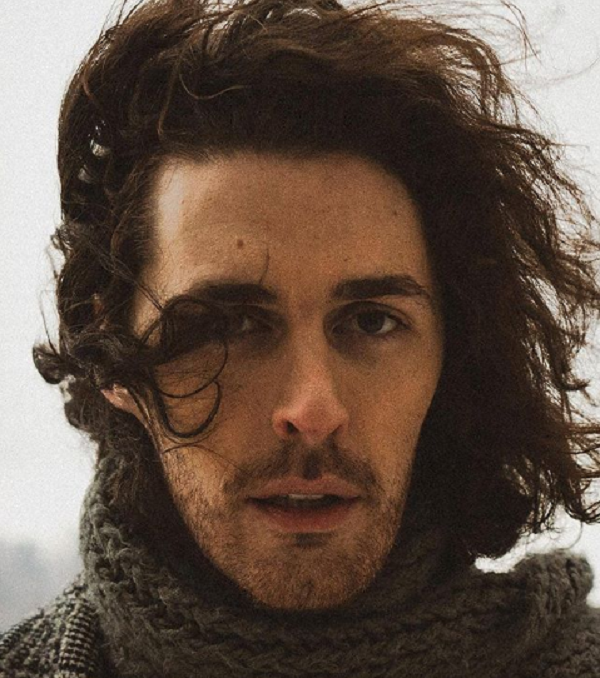 Watch to the full version of Hozier’s impromptu show in the video below, and be sure to share with other Hozier fans you know.